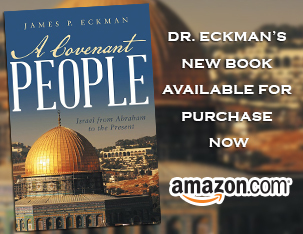 Dr. Eckman gives final thoughts on God’s perspective regarding adversity & prosperity in our lives, then begins discussion on the relationship between God’s sovereignty & human character. Log in | 34 queries. 0.110 seconds.